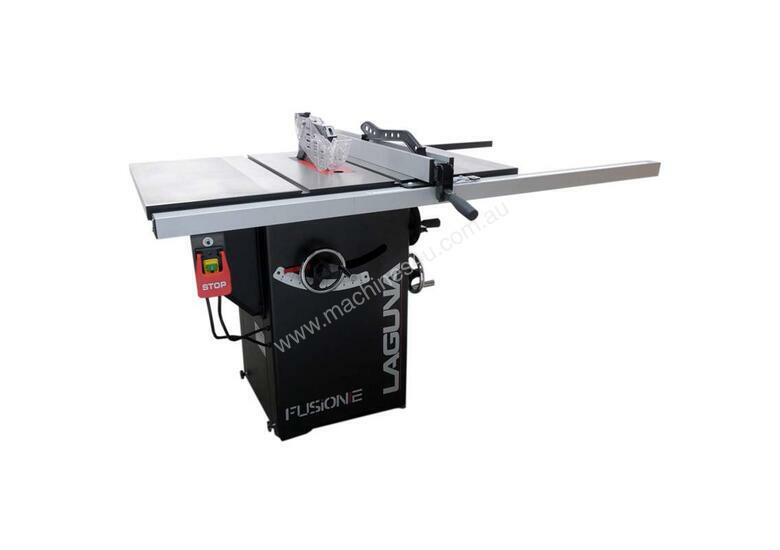 The new Laguna F2 Table Saws are unlike any saw on the market. 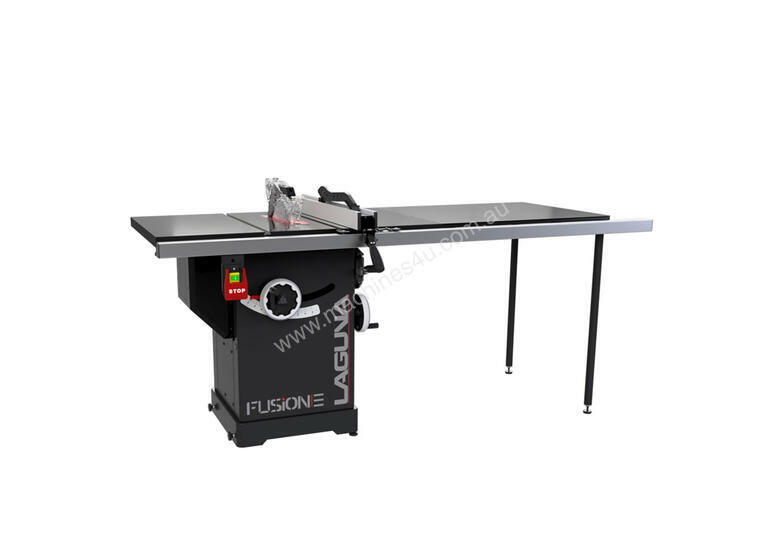 Having the same quality demands earned through the original fusion table saw, the new fusion line will not only impress but exceed the expectations you have come to expect from Laguna. 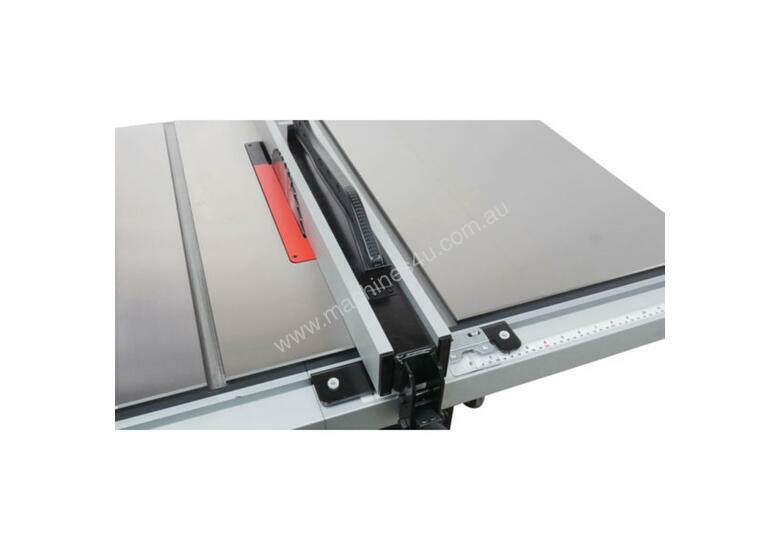 With a completely redesigned trunion and arbor controls that focuses on buttery smooth controls and longevity of the saw, we are sure this is the saw that will give you the perfect rip cut for many, many years. 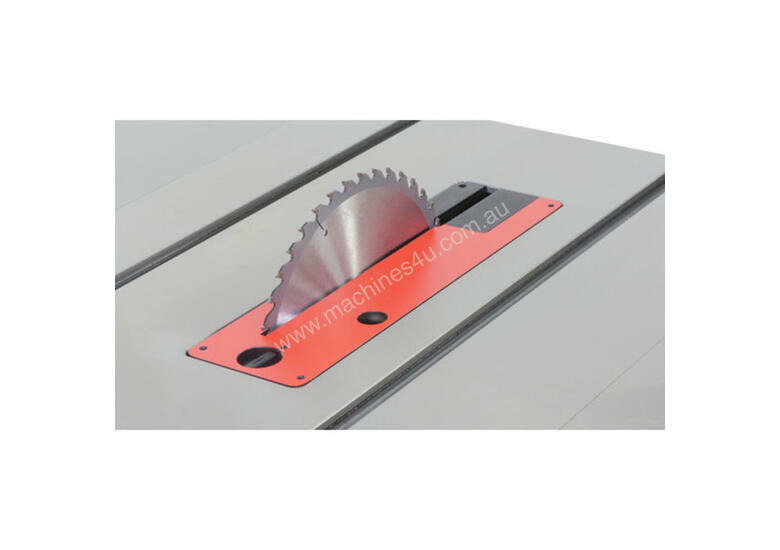 The saw was built around a newly designed trunnion with years of research behind it. The new design focuses on butter smooth and true arbor adjustments without sacrificing strength or longevity of the saw. 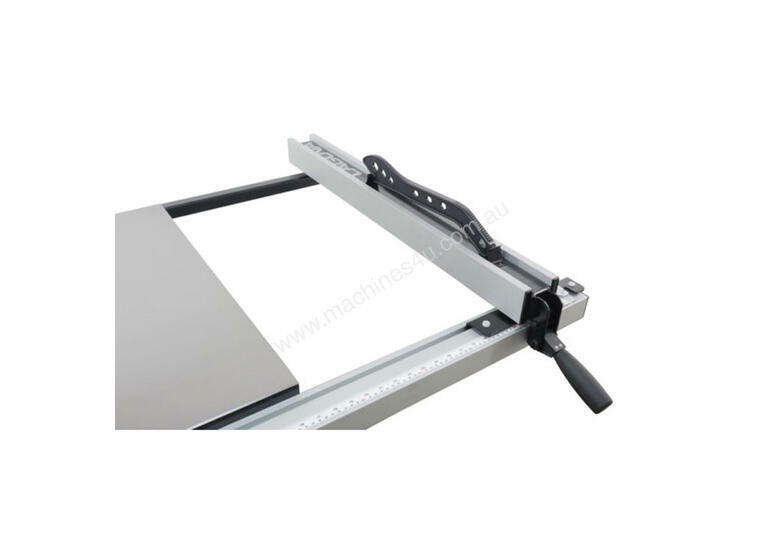 You will come to find a 2:1 ratio arbor tilt control that has zero backlash, an industrial strength 3 post height adjustment mechanism, and new features like the spindle lock for quick blade changes. 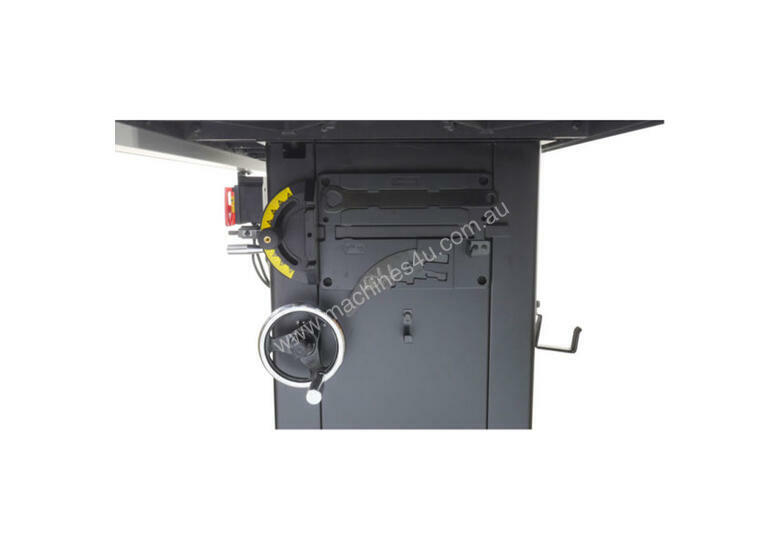 In addition, the saw has kept the classic Laguna style cabinet mounted trunnion, but now with micro adjustable tilt controls. - Newly designed precision arbor mounted to cabinet top. 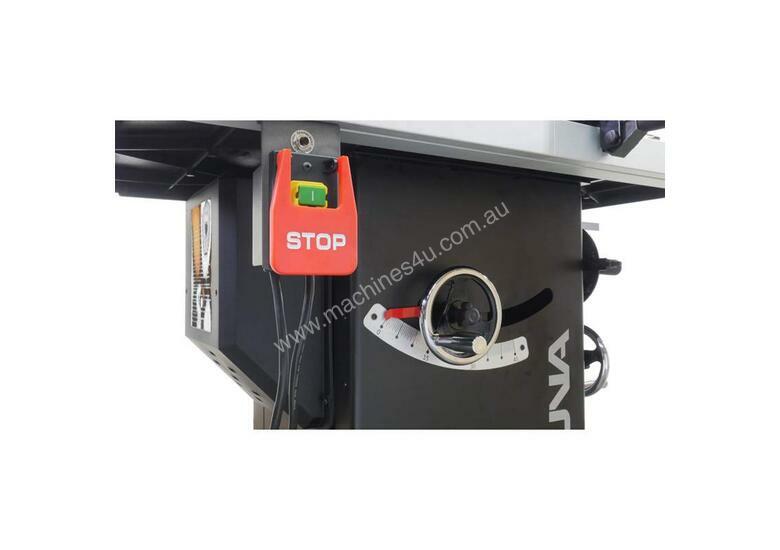 Height adjustment moves straight up easily with mechanical assist. Arbor tilt is now on 2:1 ratio gear box. The new Laguna Arbor is Sturdy and built to last. Aside from this robust build of the cabinet, you will come to find intelligent tool storage for all included accessories and the classic T-style fence. Including the blade guard, riving knife, and an integrated quick-change cam action setting mechanism. 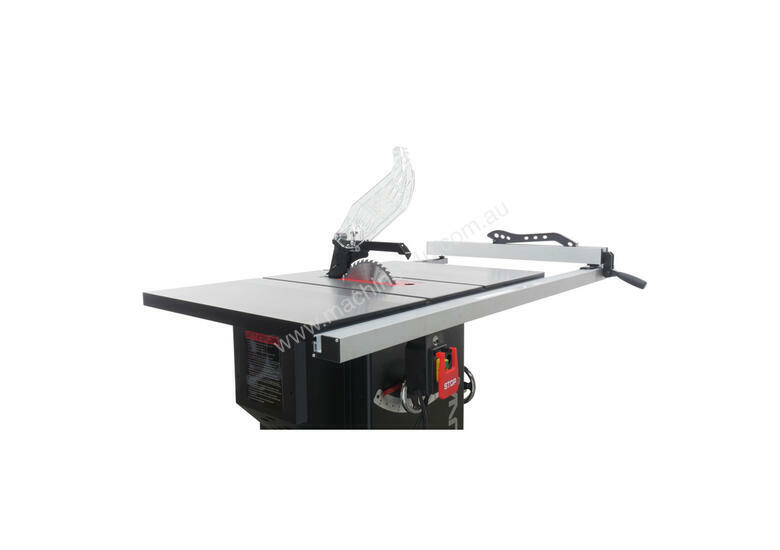 Included Accessories: Riving knife, blade guard, mitre gauge, 10” Blade, blade changing tool, and fence mounted push stick.